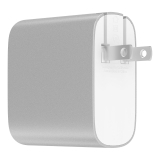 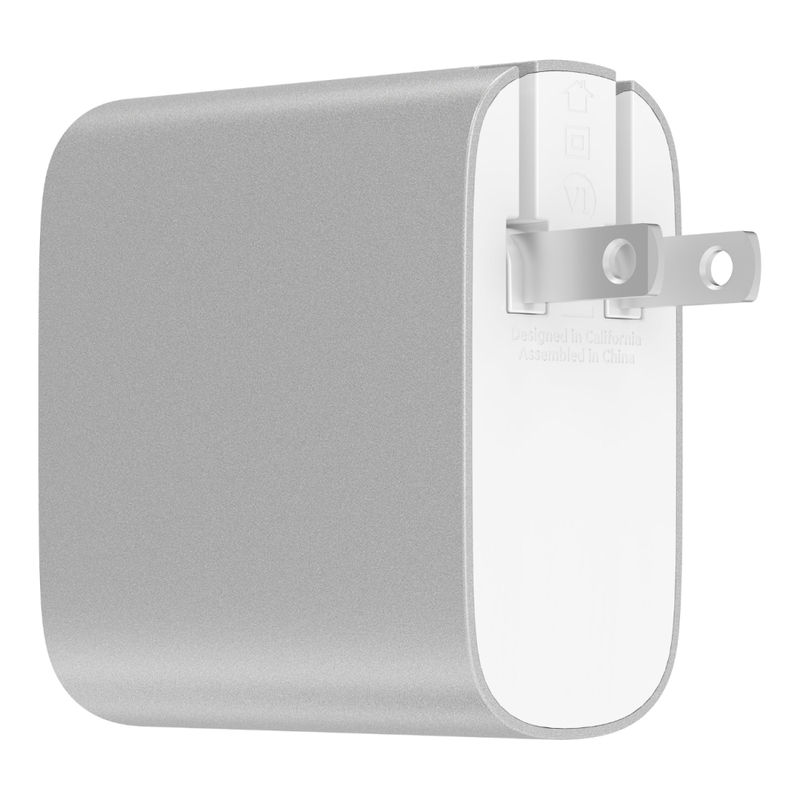 BOOST↑CHARGE™ 27W USB-C™ + 12W USB-A Home Charger is rated 1.0 out of 5 by 1. 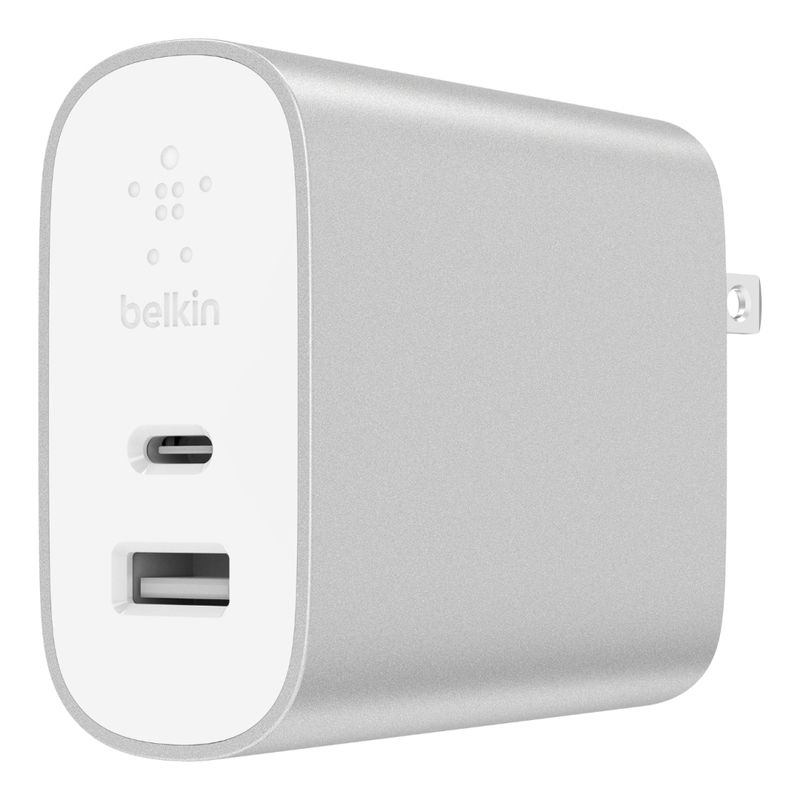 USB Power Delivery technology in the home charger detects the device connected to it. 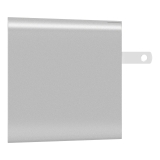 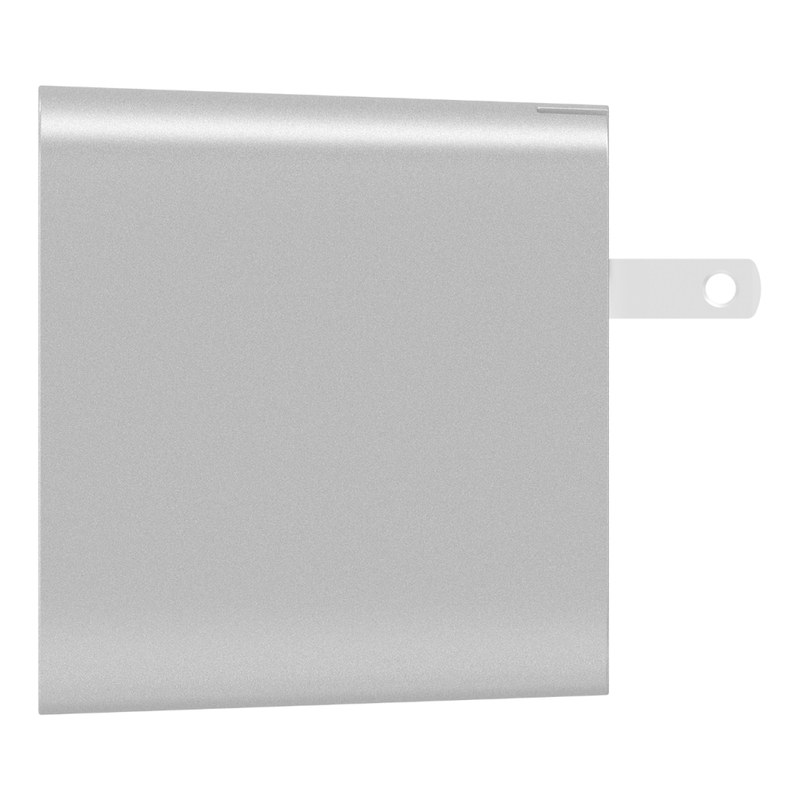 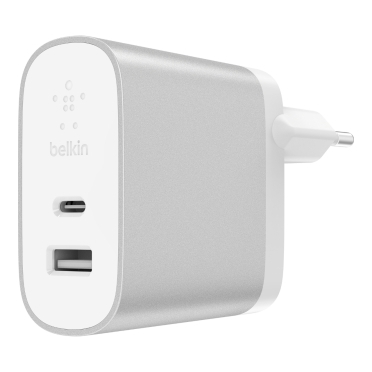 This enables the charger to deliver the precise amount of power needed to charge it in the shortest possible time. 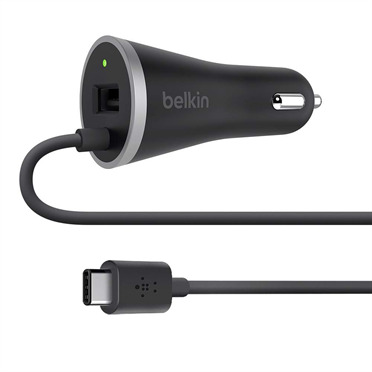 With 27-watts of power available, this means faster charging times for almost all PD-enabled smartphones and tablets. 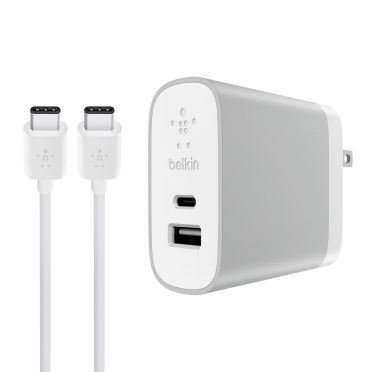 It also provides an added convenience of charging larger devices such as Ultrabooks and MacBooks with the same charger. 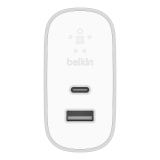 The result is less time charging and more time to get on with your day. 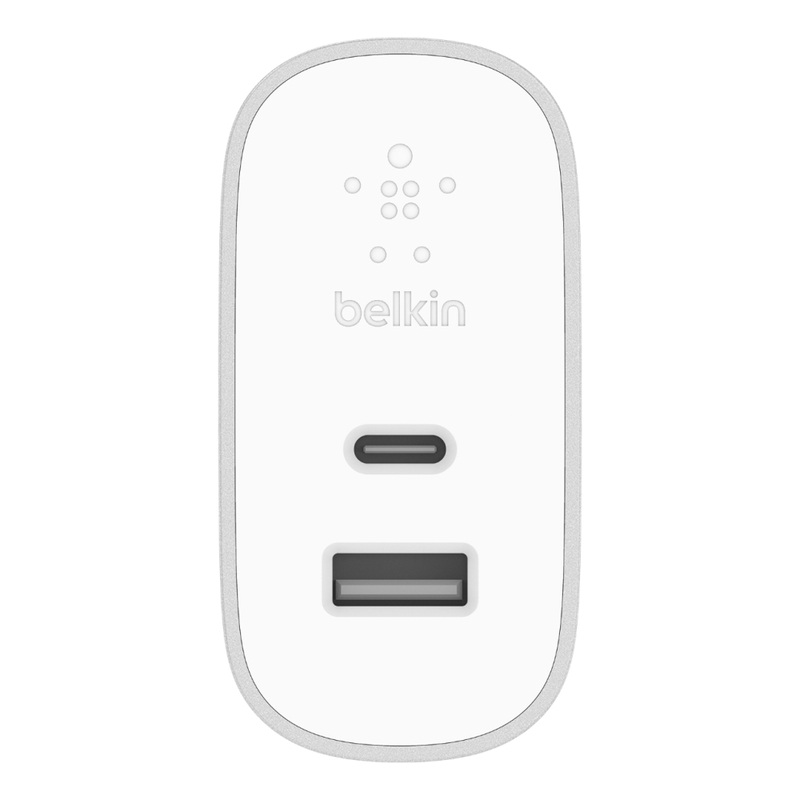 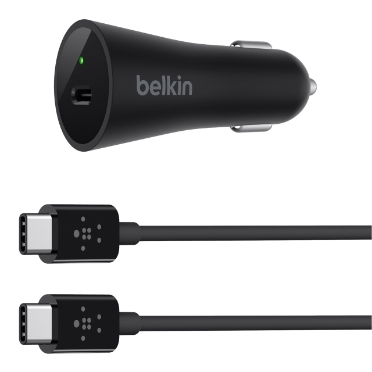 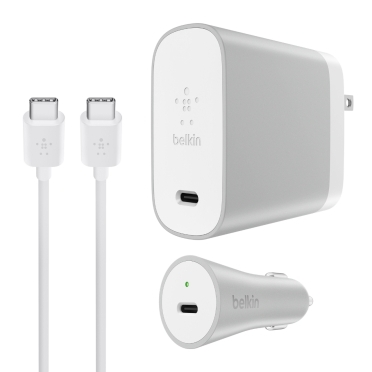 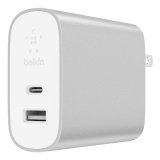 For more on getting the most from USB Power Delivery, visit the Belkin USB Power Delivery page.